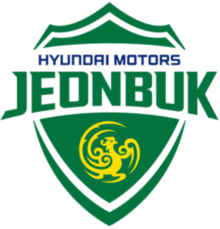 Jeonbuk Hyundai Motors (Korean: ?? ?? ???) 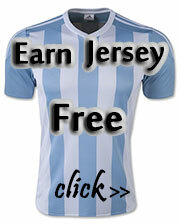 is a professional football club based in North Jeolla Province, South Korea. Jeonbuk play at the Jeonju World Cup Stadium in Jeonju, the capital city of the province. Jeonbuk has won the K League six times, first in 2009. They have also won the Korean FA Cup three times, in 2000, 2003 and 2005. The club has won the AFC Champions League twice, first in 2006, becoming the first club from East Asia to win the tournament since the AFC Champions League was launched in its current format in 2003, and for a time being the only team in the world to have become continental champions without ever having won a domestic title. This title guaranteed Jeonbuk's participation in the FIFA Club World Cup in December 2006. They won the second title in 2016.